Congratulations to all of the teams that entered in the 2018 USQLS Championship Mooting Tournament. 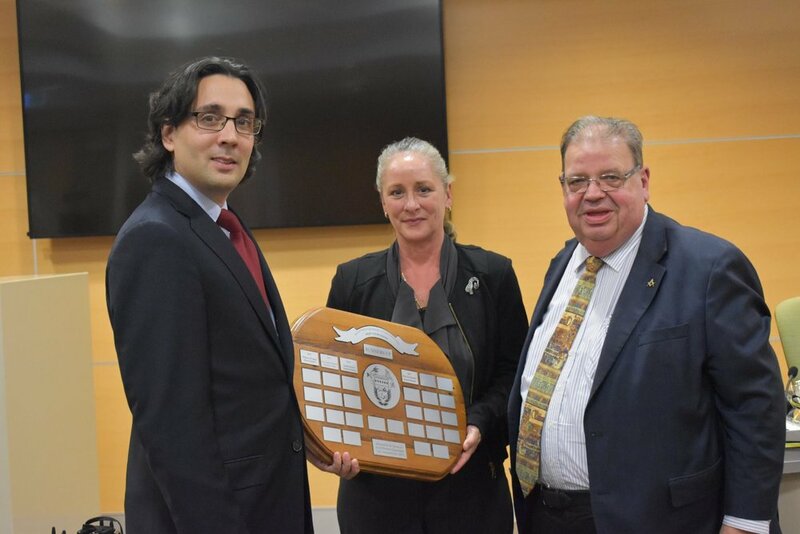 A special thank you to Her Honour Justice Dalton for judging the grand final; Mr Anton La Vin, Moot Court Bench teacher for his continuous support; and all of the wonderful judges that generously gave up their time and gave the students wonderful feedback. A particularly big thank you to our Competitions Director, Katie Lush, for organising and running a great competition. Finally, thank you to all those involved in the competition, to our all bailiff's, competitors and spectators. Details of the 2019 USQLS Championship Mooting Tournament will be released early 2019. Karell Schmitt-Virgo and Professor Reid Mortensen.